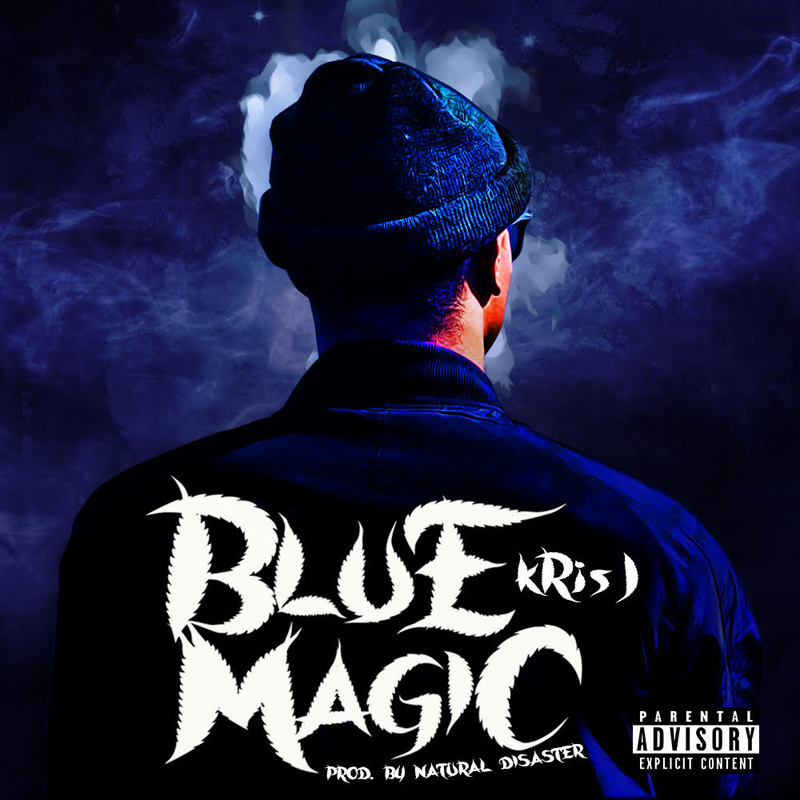 Fresh off his latest single release "Audio Trappin", Atlanta rapper Kris J provides an unorthodox sound with his newest single "Blue Magic" from his upcoming EP Audio Trapping. Produced by Grammy award winning producer Natural Disaster, Kris J guides you through a journey of his everyday dealings of what he likes to call his "audio hustle". With heavy 808's and quality lyrics, "Blue Magic" is a must to have on your playlist.